Helen Pankhurst, great-granddaughter of suffragette leader Emmeline Pankhurst and a leading women’s rights campaigner, charts how women’s lives have changed over the last century and offers a powerful and positive argument for the way forward. 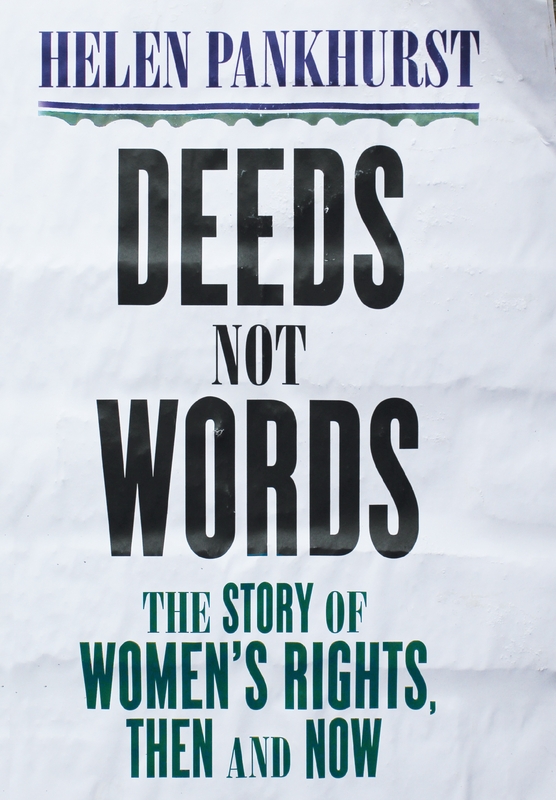 Combining historical insight with inspiring argument, Deeds not Words reveals how far women have come since the suffragettes, how far we still have to go, and how we might get there. Part of Off The Shelf’s Suffrage Sunday series. Special Offer: Buy one ticket which includes all 4 events for £24/£20 (concs). Offer available via advance booking online.